This is the ultimate fun-packed sticker book for children who love birds, with over 100 amazing color stickers of North American birds. 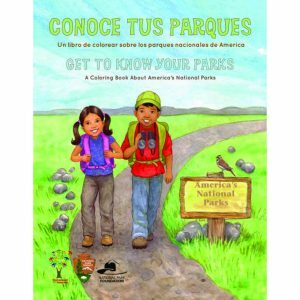 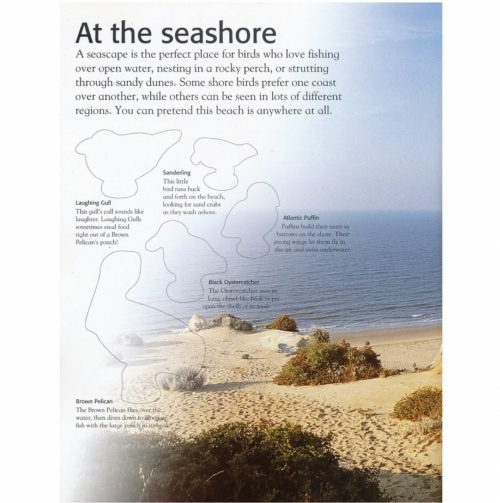 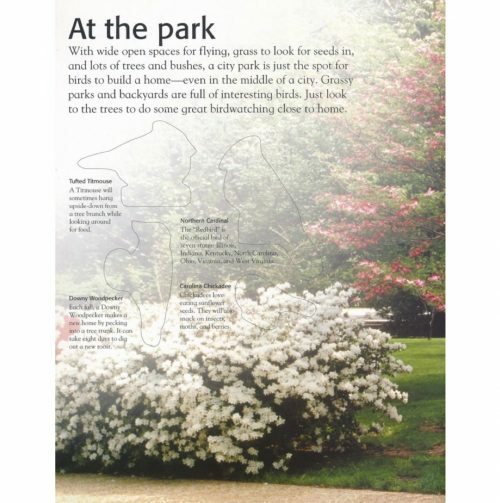 Simple child-friendly captions on interactive pages present informative facts about a wide variety of birds.The 8-page booklet includes 60 full-color, reusable stickers. On Sale! 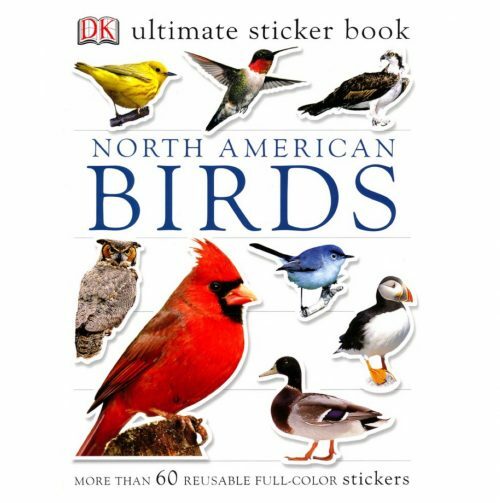 This is the ultimate fun-packed sticker book for children who love birds, with over 100 amazing color stickers of North American birds. 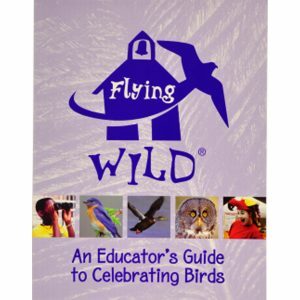 Simple child-friendly captions on interactive pages present informative facts about a wide variety of birds.The 8-page booklet includes 60 full-color, reusable stickers.